We hope you had a great time celebrating with family and friends. Needless to say, healthy eating is now on top of mind for many of us after the festive indulgences. But no worries, this is the perfect place to get fresh, varied fruits and vegetables to get you back on track. Keep warm this winter and stock up with fuel. 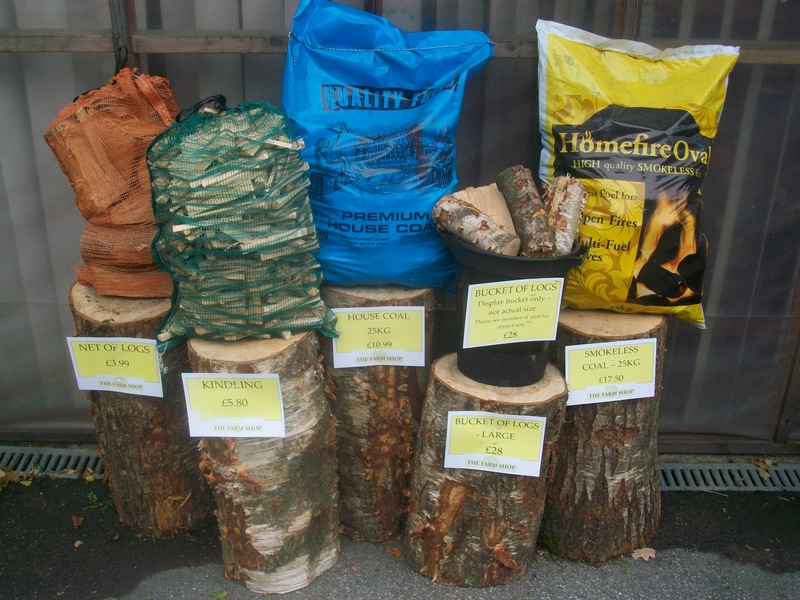 We sell a selection of homefire, coal, logs and kindling. You can buy the logs netted, in tubs and by the truckload. 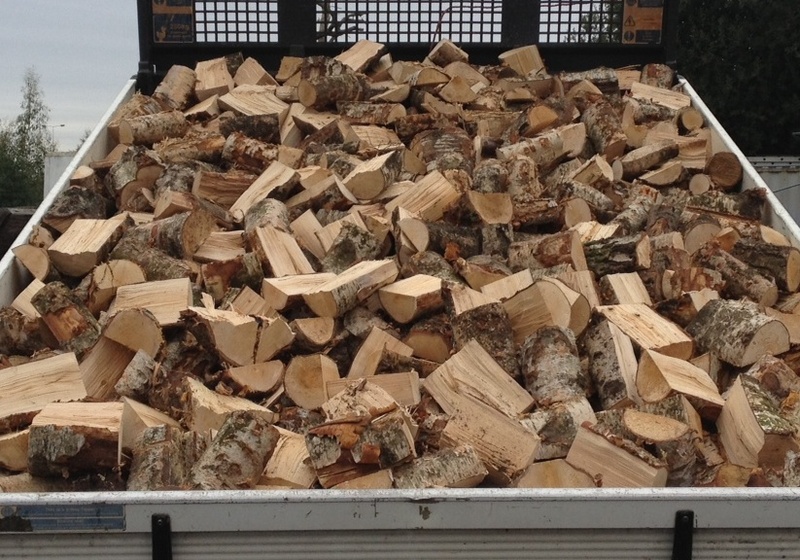 Truckload of Logs with free local delivery. Please call us on 01932 564930 for prices and availability.